The fast classic. 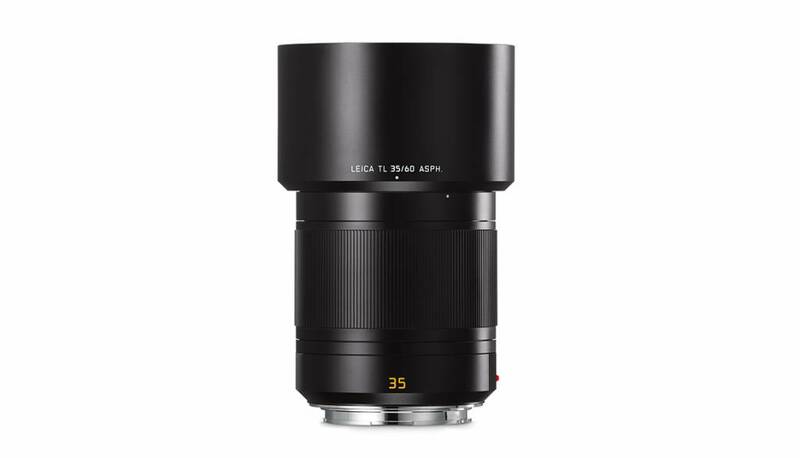 The developed Leica Summilux-TL 35 mm is the reference lens for APS-C format and has performance characteristics that are unequaled in all respects by comparable lenses and permit the exploitation of the full potential of modern camera systems. Thanks to internal focusing, the overall length of the lens remains unchanged when focusing. Open up new horizons. Masterpieces of optical design. 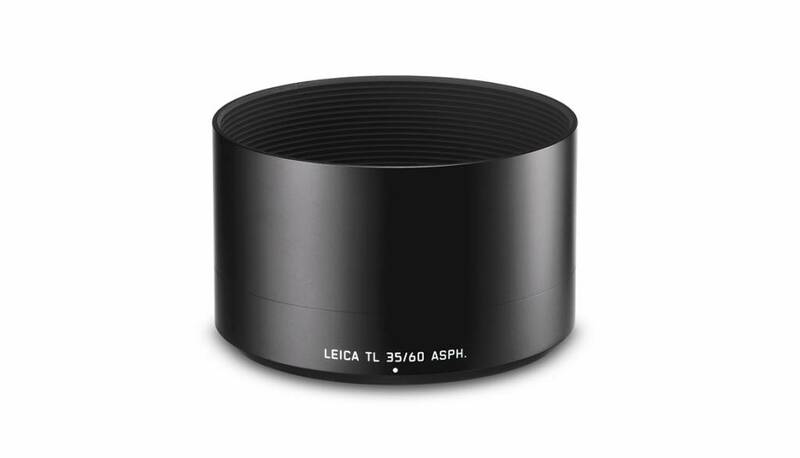 For photographers around the world, Leica lenses are synonymous with exceptional imaging quality. 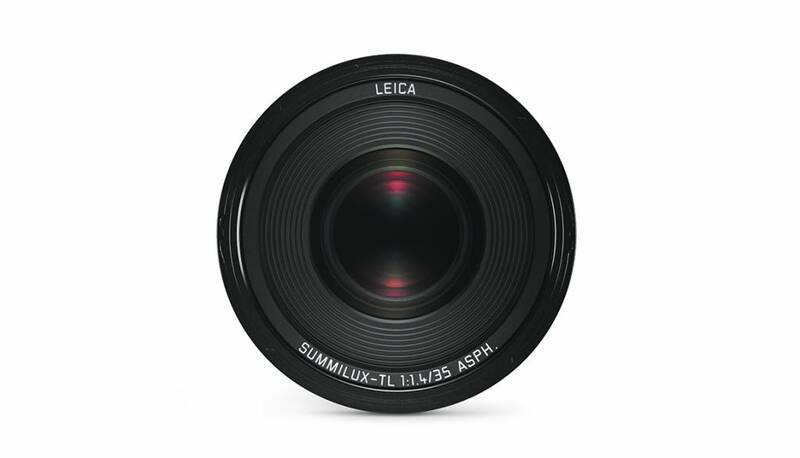 A seal of excellence that is also earned by the lenses of the Leica TL Camera System. That’s because they benefit from 150 years of experience in the development of precision optical instruments, are masterpieces of optical design and the best lenses in their class. 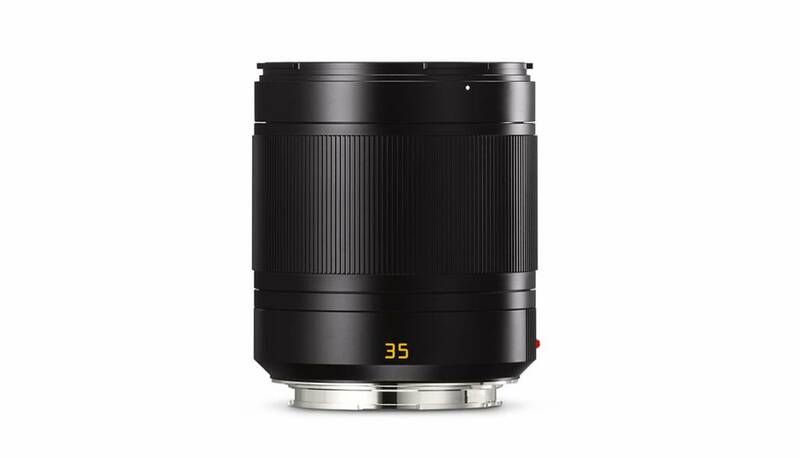 They are constructed with perfectly harmonized glass types, inner mechanisms planned out down to the tiniest details and constitute our fastest and quietest autofocus system.